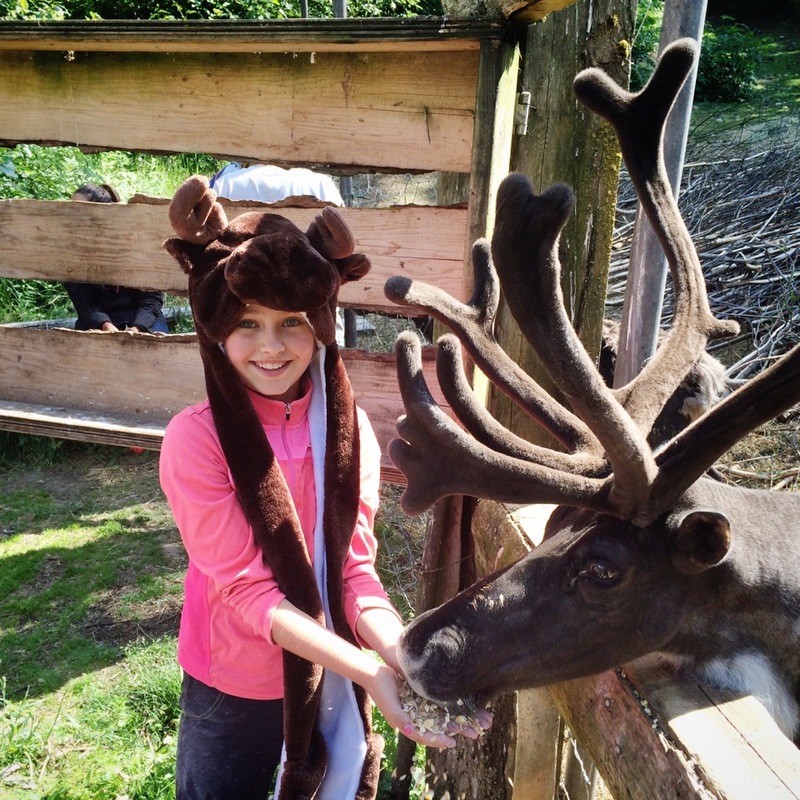 Anna, aged 9, enjoyed feeding the caribout when she visited the park in July 2015. Thanks to Kristen Schriver for the photo. She is also shown below feeding the moose.